Nowadays, people usually eat three times a day, and we are strongly advised not to skip breakfast. 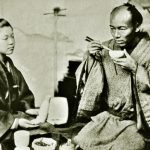 By the Meiji era, the three-meal-a-day custom was already in place, but during the Sengoku period two meals a day was the norm. It was quite random, as sometimes there would only be one meal, others two and then occasionally three. It was around the mid Edo period that it moved towards three a day. 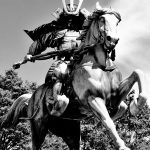 When it came to the contents of their meals, there was no big difference between the samurai and the commonfolk who lived in town. Especially lower samurai, who did not have much economic freedom, ate rather austerely. Breakfast consisted of rice, miso soup, and some pickles. For lunch and dinner, they ate what was left over from breakfast and added one or two dishes. It was by no means luxurious. 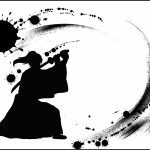 Often, a samurai would need to sustain themselves on only miso soup and rice. 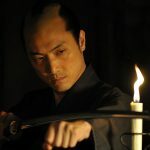 How about those men of lower samurai rank who were single? It was still not accepted for single men to cook for themselves every day at that time, so how did they get to eat? They were basically under the care of the “Makanai-ya”, which were like delivery services you find today. The person would order food, and the Makanai-ya would bring it. Some people sold food in boxes called “okamochi”, and there were also shops called “saiya” which sold prepared meals, from which single men bought their food. It is similar to young people today buying bento at the convenient store. Some lower rank samurai had gardens in which they grew vegetables and lived almost self-sustainably. The houses of even lower samurai, unlike the commoners, had a space of about 100 tsubo (roughly 330 square meters) which they could use to grow vegetables and fruit, for eating or selling. 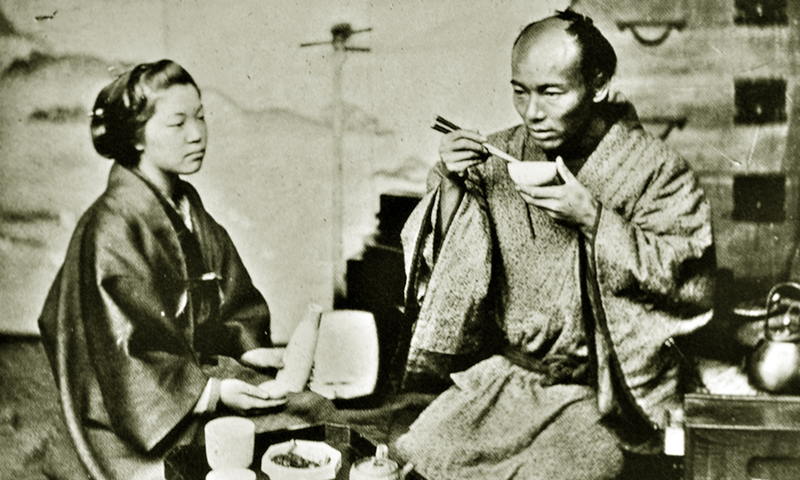 Even the samurai, who were of a higher rank than peasants, artisans and the merchants, ate more or less similarly to common people. 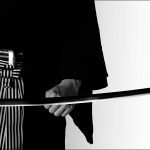 But there is one thing that was different – there were “taboos” concerning food; food that samurai were forbidden from eating. Fugu must be prepared with the utmost care so as not to poison the consumer. Fugu is known as a luxurious food, but it has strong toxins in its inner organs. The samurai avoided fugu so as not to die from this poison. The thought of dying from fugu poison was a terrible shame for the samurai. 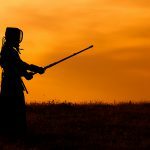 The samurai’s mandate was to fight for their master and give their life valiantly on the battlefield, so dying from fugu poisoning was seen as a very cheap and shameful way to perish. Maguro earnt its nickname “Shibi” in the Edo period, chefs used to bury the fish for fourdays “shibi” so as to mellow their taste. 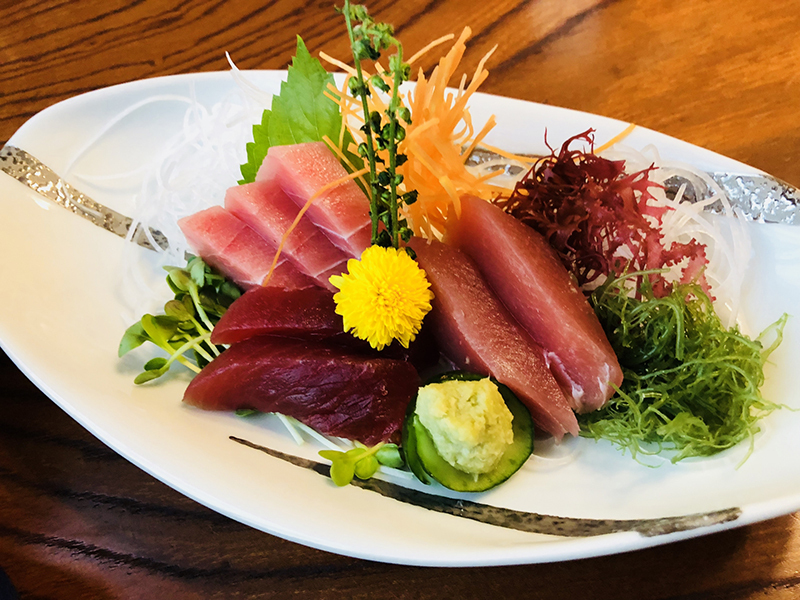 Tuna is often called “toro” today and is one of the most popular items on the sushi menu, but the samurai did not eat tuna. This was due to a superstition arising from a pun. Tuna was also called “shibi”, which sounds like another word “shibi” which means the “day of death”. This macabre connotation is why tuna was considered taboo. Konoshiro gets its nickname “hara-kiri-zakana” from the way the chef slices the belly of the fish before serving. 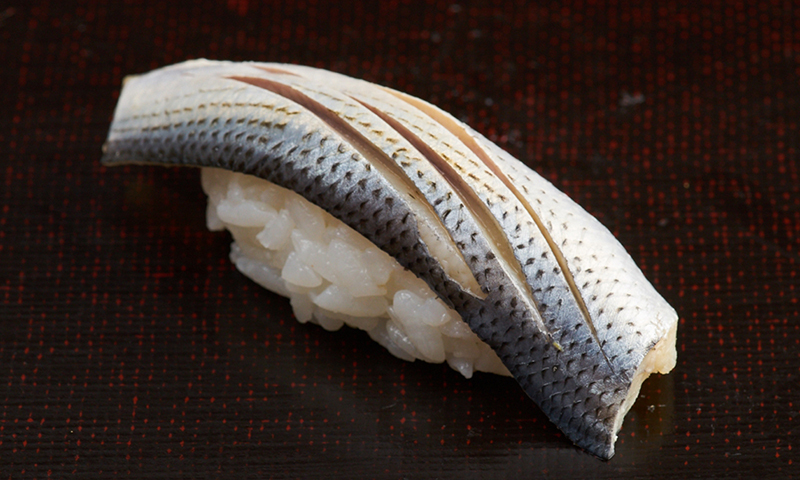 Konoshiro is known today usually as “kohada” (spotted sardine), a popular item in Edomae (Tokyo style) sushi. This is also a superstition from a pun, but when you say “eat konoshiro” it also sounds like “eat this castle” which is thought of as a bad omen for samurai serving the lords of the castle. Also, another reason konoshiro was seen as a taboo was because konoshiro was also called “hara-kiri-zakana” (stomach cutting fish), and often served as a “last meal” to samurai ordered to commit seppuku. You may think “all this just because of a pun?”, but even today people eat “katsu-don” (“katsu” means “to win”) before exams, and for celebratory events they eat tai (sea bream; “omede-tai” means “worthy of congratulations”), and the New Years food “osechi” is full of foods related to puns concerned with good fortune. 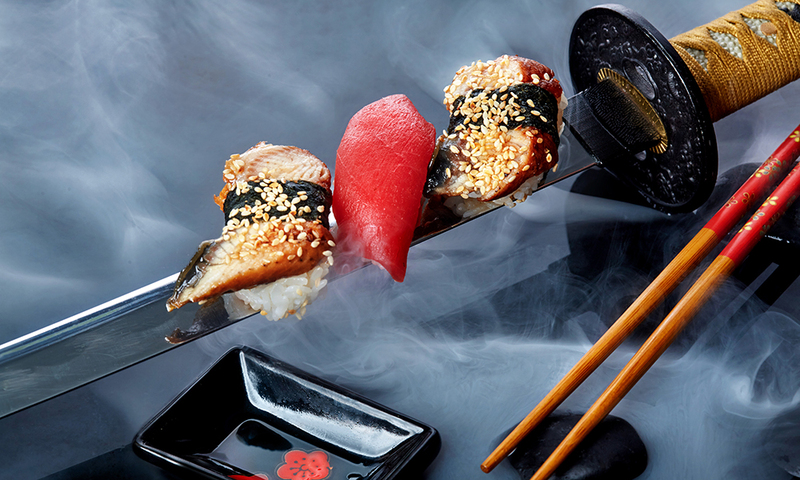 Even today, Japanese people still associate their food with their fortune.